Emily Wiley, 83 died January 13, 2017 at her Kamiah, Idaho home. 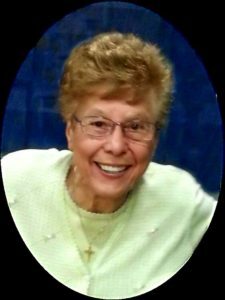 Emily Margaret Wiley 83, passed away January 13, 2017 at her Kamiah, Idaho home. Emily was born September 5, 1933 to Patsy and Anna Pace in Torrington, CT She grew up in Torrington and in 1956 she made her way out west to California. In 1966 she married Howard Wiley. They moved to Ravensdale, WA and raised their family. After retiring from Boeing she moved to Kamiah, Idaho in 2005. 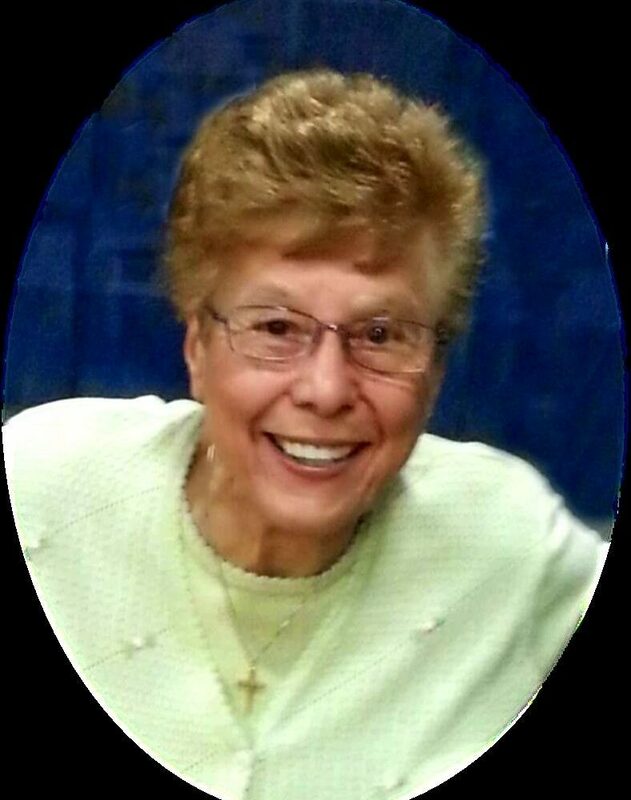 Her hobbies included fencing club, Silver Spurs 4-H Group, the Saddliers Riding Club and attended the Life Center Church. She was preceded in death by her parents, Patsy and Anna Pace and her brothers, William and John Pace. A Memorial Celebration of Life will be held 11:00 a.m., Saturday January 21, 2017 at The Life Center Church on Highway 12. Trenary Funeral Home of Kooskia is assisting the family.